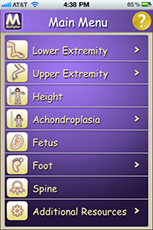 LifeBridge Health has developed a variety of smartphone apps for patients, families and physicians. 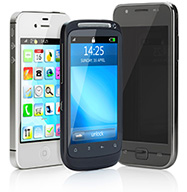 These apps can be downloaded onto your iPhone or Android and used at your convenience. 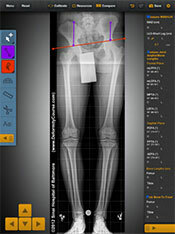 The Multiplier App automates calculations to predict mature height and bone length in children. 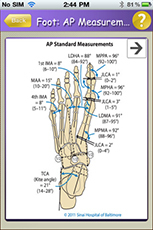 This method was created originally in Baltimore at the University of Maryland, and subsequently developed at the International Center for Limb Lengthening (ICLL), Rubin Institute for Advanced Orthopedics (RIAO), Sinai Hospital of Baltimore. 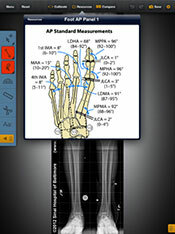 To learn more about the Multiplier app visit the Rubin Institute for Advanced Orthopedics. 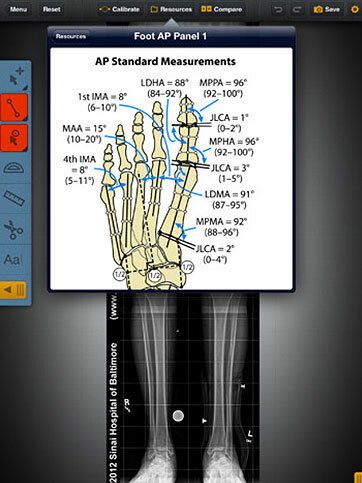 Ninja is a iPad app teaching tool developed by Dr. Shawn Standard and Dr. John Herzenberg at the International Center for Limb Lengthening. 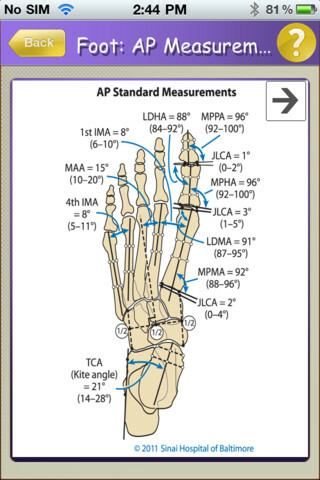 It is designed to help surgeons learn to analyze long bone deformities. Bone Ninja comes pre-loaded with radiographs of normal legs and deformed legs. 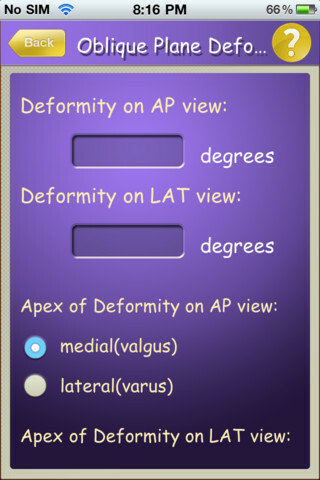 You can analyze the provided cases or upload your own. 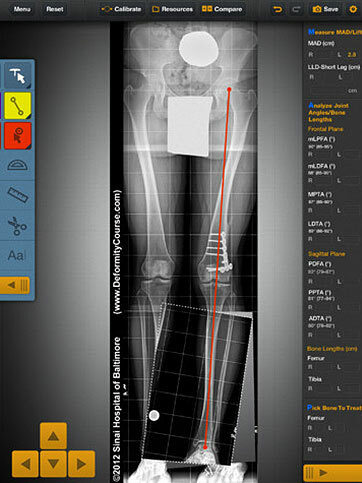 Once your analysis is complete, you can then use the cut-out tool to try different osteotomy solutions. To learn more about the Bone Ninja app visit here.